Guests staying at the upscale Park Plaza Nottingham can expect first-class amenities, including secure on-site parking, a high-speed Wi-Fi connection and a well-equipped business centre. 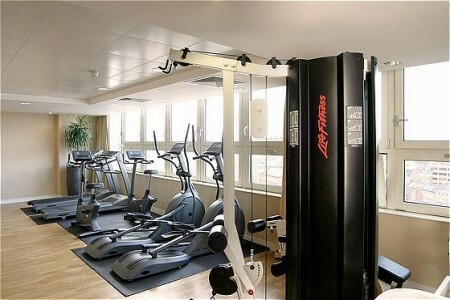 The on-site fitness suite is the ideal place to get an energy boost before exploring the vibrant nightlife nearby. Conveniently located in central Nottingham, our hotel perfectly suits business travellers and leisure guests on a weekend break. 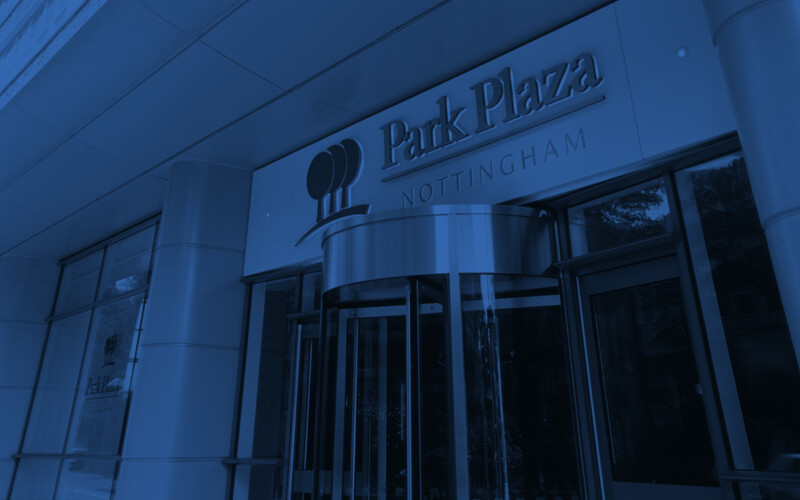 Not only does Park Plaza Nottingham offer convenient services and spacious guest rooms, but it also provides two distinct on-site dining options. Chino Latino is a flavourful fusion restaurant with cleverly developed Pan-Asian dishes. You can also dine at OAKS, which offers craft beers, cocktails and mouthwatering smoked meats. Prefer to dine in private? 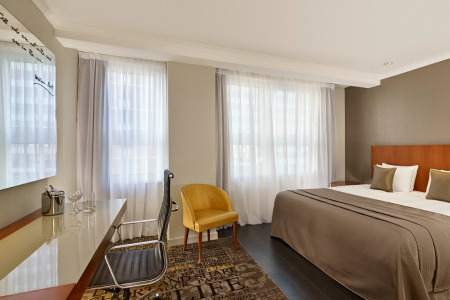 Request a selection from our vast room service menu to enjoy in your comfortable room or suite.